A deposit of 200 Eur is required 7 days after confirmation. The balance is payable no less than 30 days prior to departure. Payment not received in time results in penalties or higher rates. 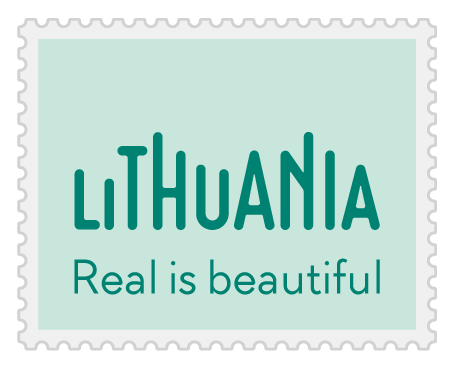 In the event that Visit Lithuania either cancels or amends a tour, Visit Lithuania shall bear no responsibility beyond the refunding of the money paid to Visit Lithuania by tour participants. 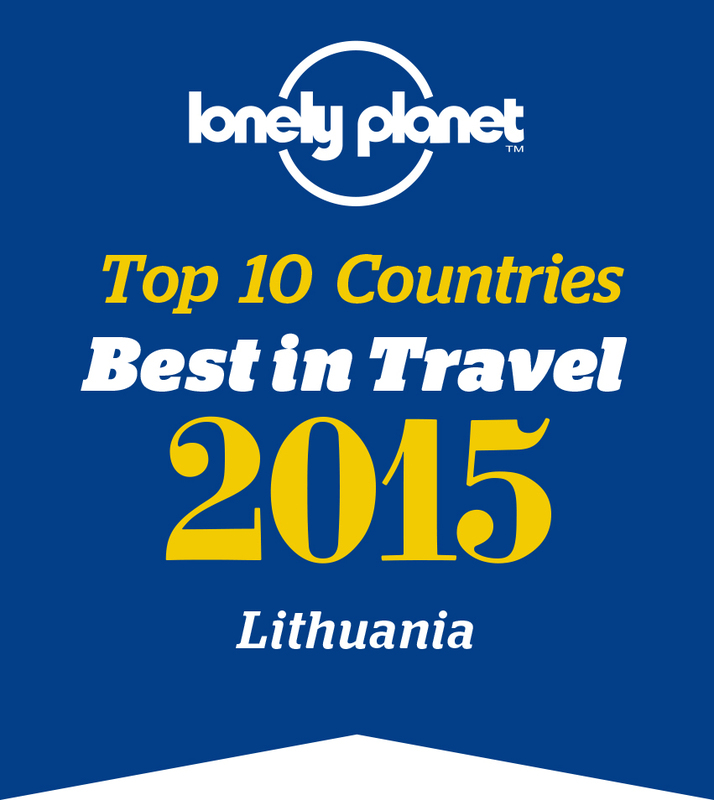 All cancellations must be made in writing and addressed to Visit Lithuania. Cancellation is acknowledged for purposes of penalty assessment when Visit Lithuania receives such written notice. Triple rooms and extra beds are available upon request and are subject to availability. There are no senior discounts. No discounts are available for land arrangements. Your Passport must be valid at least 6 months or longer after your return date of your trip. If your passport expires in less than 6 months, you should renew if prior to your departure from the country.